I tend to always have a pack of gnocchi in the fridge or cupboard. 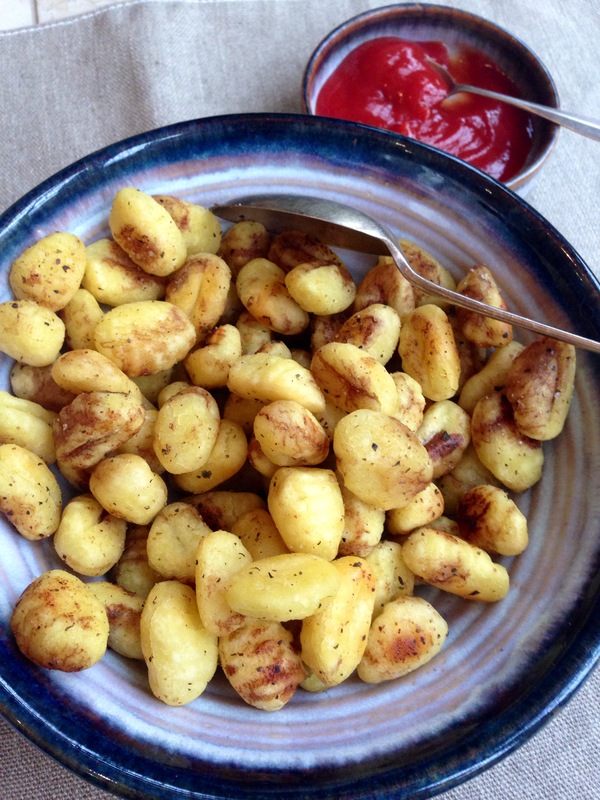 This is an awesome little recipe, perfect for speedy meals and a novel use for gnocchi. And those oven-fresh crispy bites are oh so moreish! 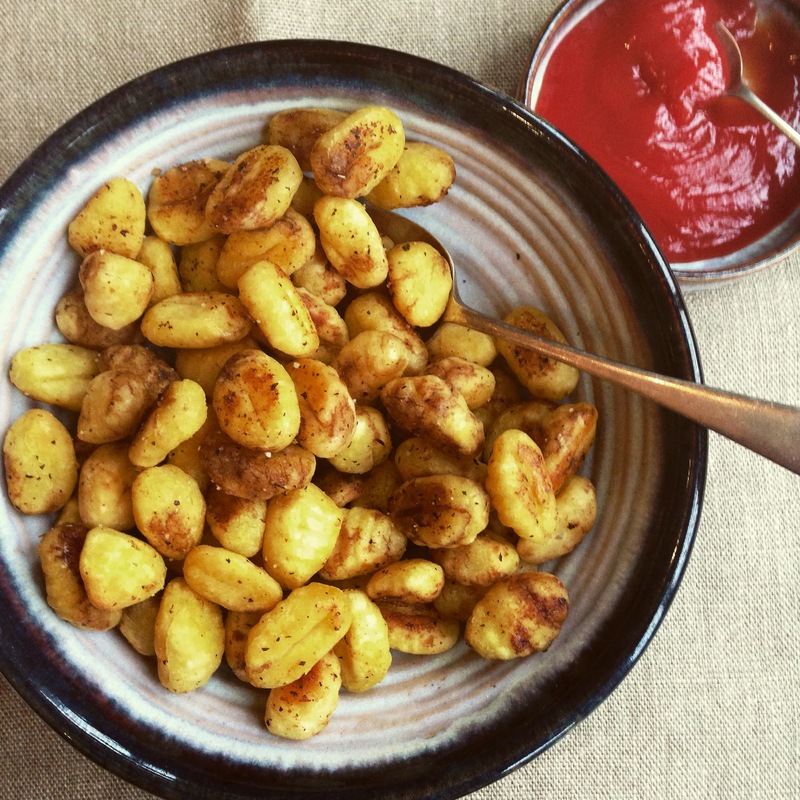 Similar to little roast potatoes but prepared and cooked in a third of the time, these roasted gnocchi are perfect as a side dish, and would go well with any kind of relish or sauce. Up to you. The only thing you really need to be careful of is to not cook them for too long or they do go tough. 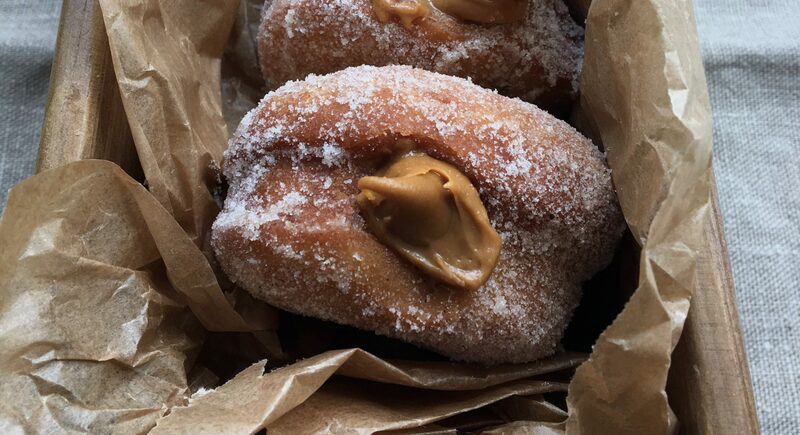 Then again if that happens, simply splash over some vinegar of choice for extra flavour and to soften them up. Works a treat. Add whatever flavours you fancy, but I find garlic powder works really well as it coats and seasons the gnocchi and you don’t end up with any burnt bits! Next time I might make the gnocchi from scratch but this is a great one for delving into the store cupboard for something easy. – Toss the gnocchi in the oil and flavouring – Roast for 20 minutes at 190-200 degrees centigrade/Gas mark 5 – Enjoy! 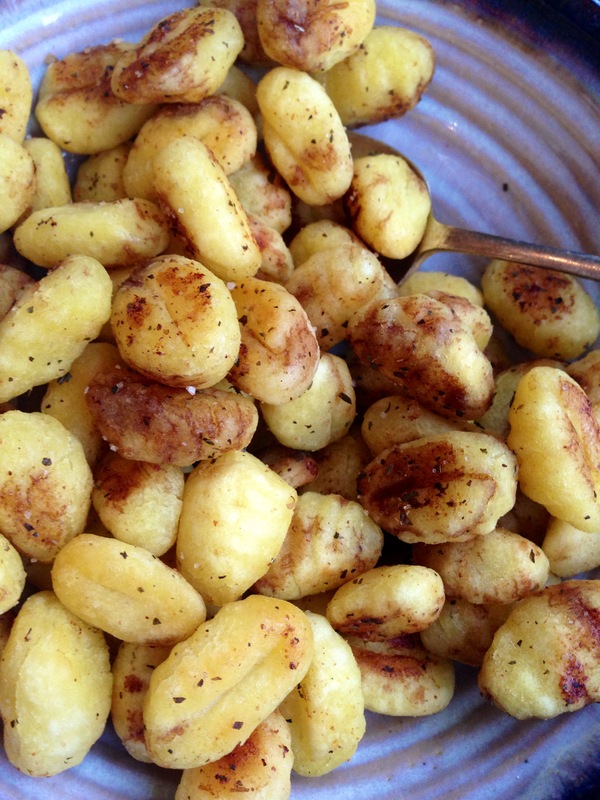 Wow I have never thought of making the roasted gnocchi, will definitely try them!